Home | Blog | Simon Says Stamp & Show Tickets! First I’ll announce some lucky blog candy winners!! 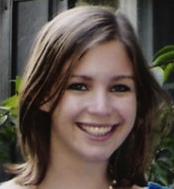 From Friday’s Tammy Tutterow Says Deboss blog: Elaine A! From Saturday’s Count Down the Days with Hero Arts blog: Ksenia! From Sunday’s 3 New Reasons Why We Love Bo Bunny blog: Adrienne! Winner from Grungy Monday Blog: Susan K! 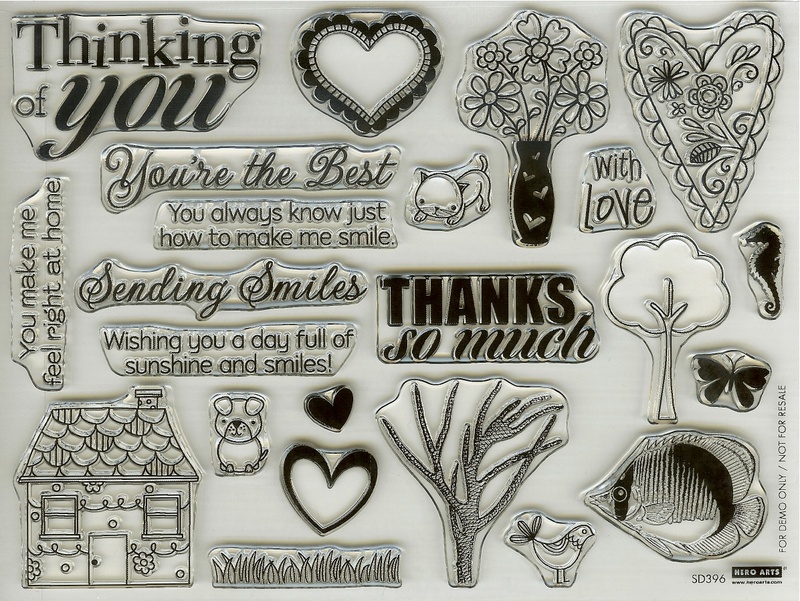 Please email the fabulous Fran@SimonSaysStamp.com with your name, address, and the title of the blog to claim your prize! : ) Congratulations! 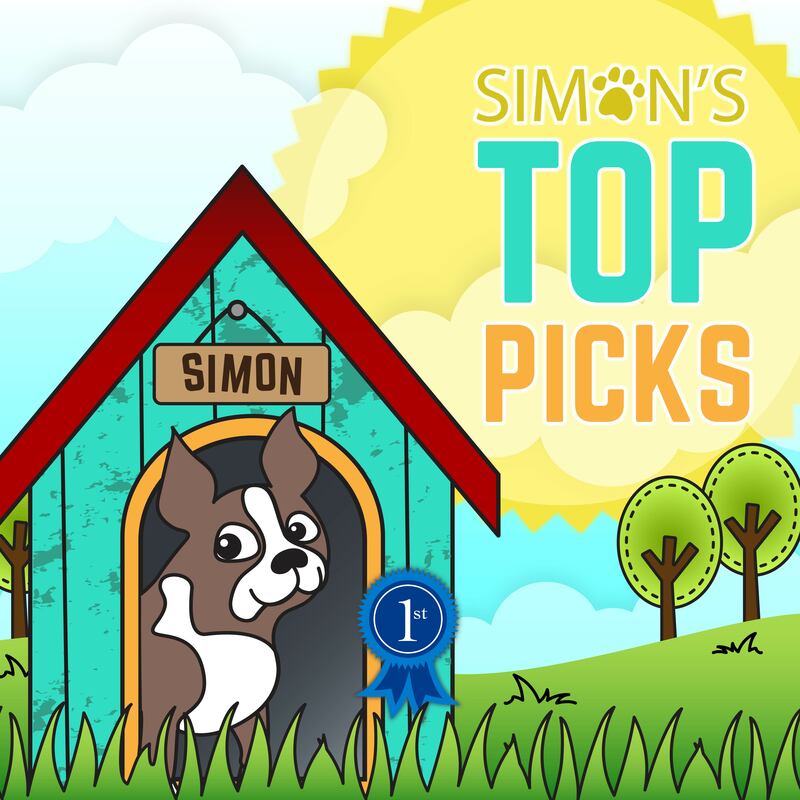 We at Simon Says Stamp, love to offer lots of ways to win! 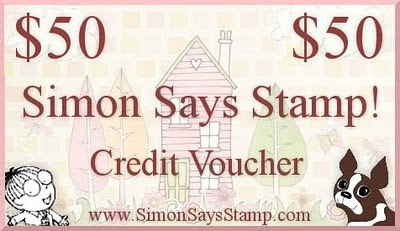 We really care about our customers and try to give back when we can : ) Entering the Simon Says Stamp & Show Challenge automatically enters you for a chance to win a $50.00 gift voucher to our store! This week’s theme: Show Tickets! 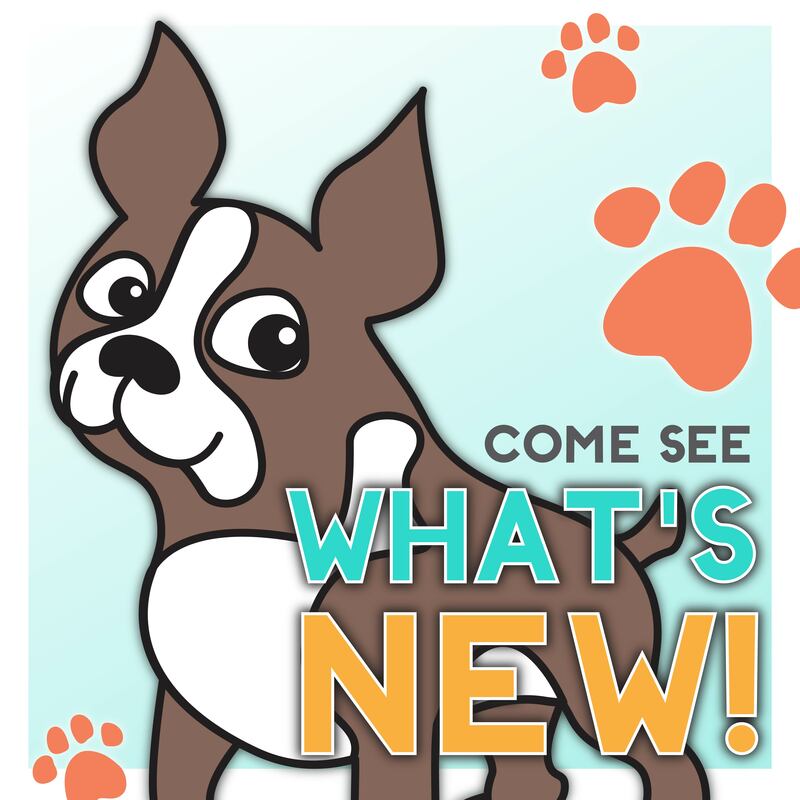 Here is what our Simon Says Stamp & Show Design Team has created for the Challenge! 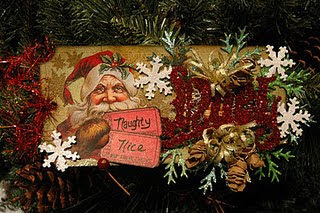 Nancy used a Marvy Snow Pen and Tim Holtz‘s Journaling Tickets for this cute banner! 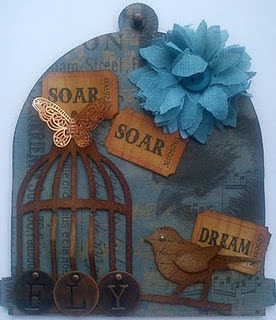 Tracy used the Caged Bird die and Grungepaper by Tim Holtz! 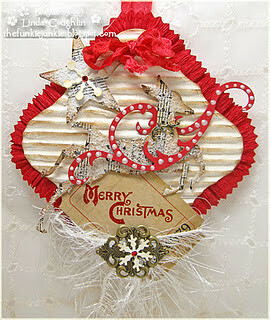 Candy created this piece using the following Tim Holtz dies: Tattered Pinecone, Vintage Noel, and Mini Snowflakes! 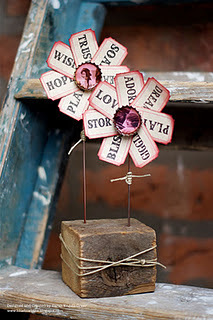 Sarah made these cute flowers with Adage Tickets and added color to the edges with Aged Mahogany distress ink. Love those cute bottle cap centers too! 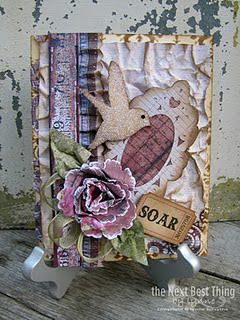 Lynne was inspired by the 8 x 8 Antiquities paper pad by Donna Salazar! She also used some Gathered Twigs from Tim Holtz’s Limited Edition Fall Seasonal Distress Ink Stack! 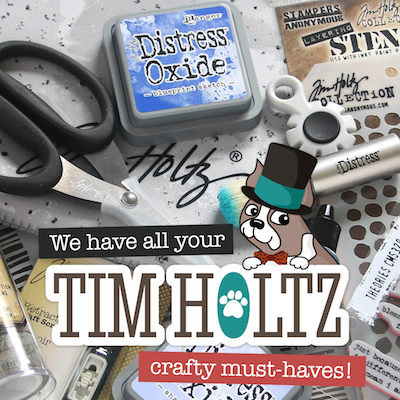 Speaking of Limited Edition Distress Inks…have you seen the Winter Pack? 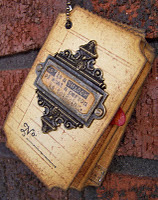 Dan used Kraft Resist and Lost & Found papers for this cool vintage piece! Terry used the Silhouette Grass stamp by Hero Arts – one of my favorites! 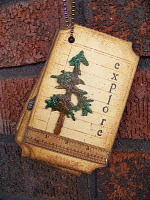 : ) She also used Copper Embossing Powder and a heat tool! Ellen decided to make an adorable ticket key chain!! She used the Blank Ticket Die and Blank Ticket Rubber Stamp by Memory Box! 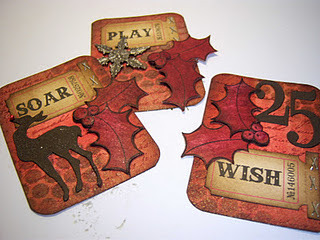 Linda used the Holiday Minis 3 set by Tim Holtz. She also used a Viva Decor Pearl Pen! 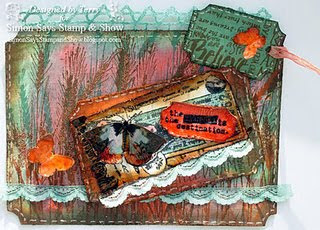 Linda used Wendy Vecchi‘s Script Stamp and Distress Inks and Stains by Tim Holtz for these gorgeous ATCs (Artist Trading Cards :))! We are so thankful to have such talented and inspiring Designers! 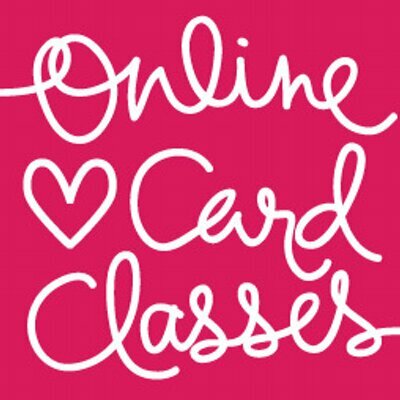 They never cease to amaze me each week with their fun creations – my jaw literally drops every week!!!! 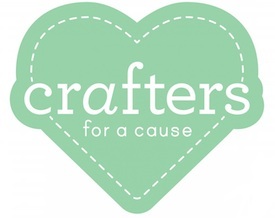 : ) For more information about what they’ve made, please visit their blogs! Thanks for reading and make sure to join our following and leave a comment if you are interested in winning this exclusive, not for sale Hero Arts Stamp Set! 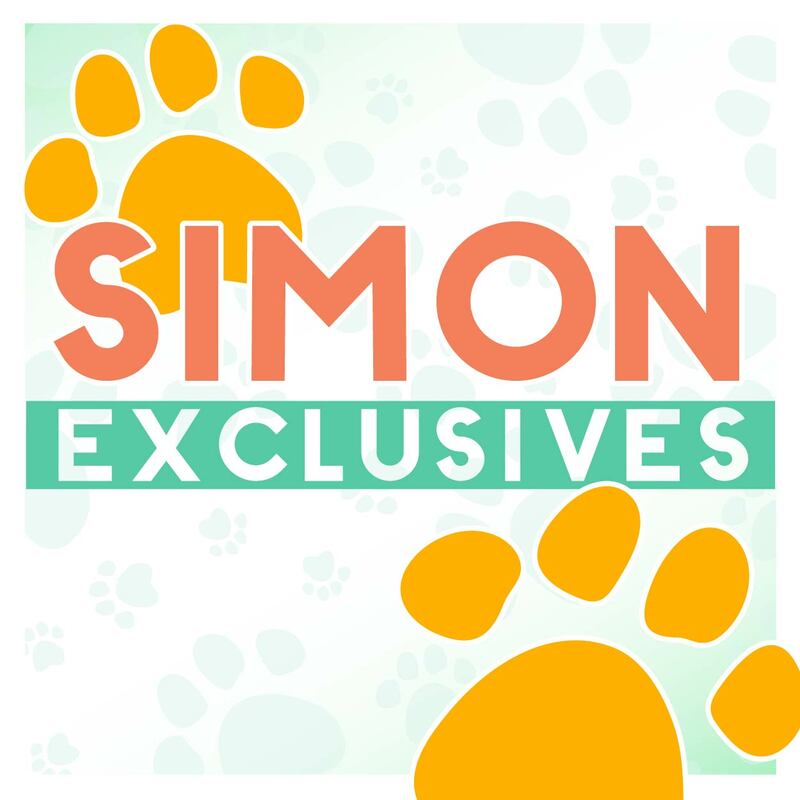 *Follow Simon Says Stamp on Twitter! 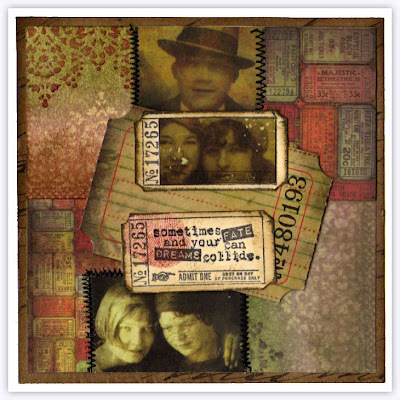 *Enter the Vintage Simon Says Stamp & Show Challenge! *Enter the Simon Says Stamp Challenge! 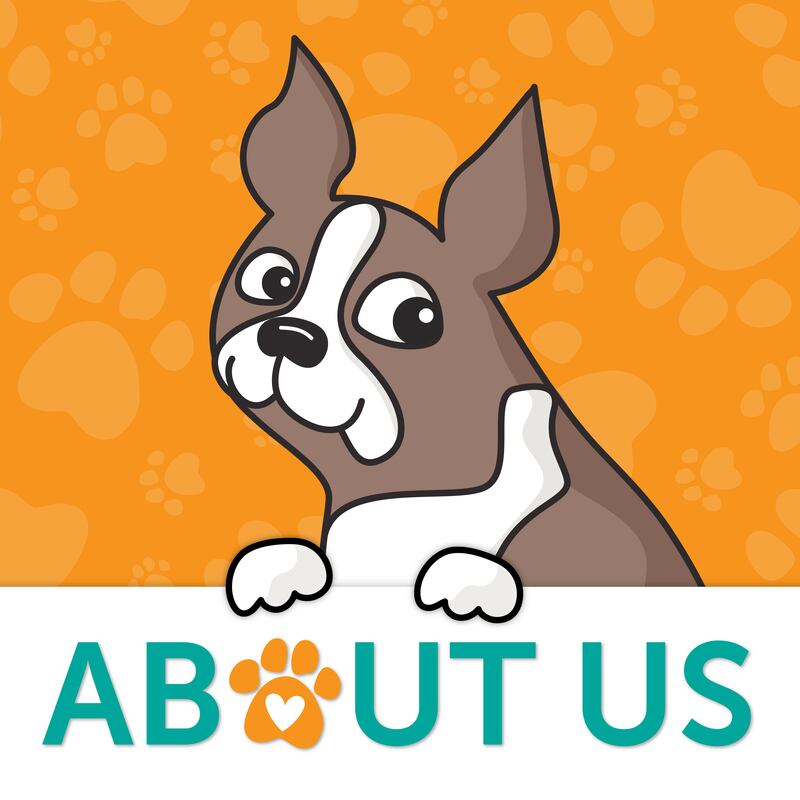 *Sign up to Receive Our Newsletter! *Subscribe to us on Youtube! Weekender with Wanda – Featuring My Favorite Things Kitschy Kitchen!